The whole of the Netherlands has something to offer its visitors. In the north, the West Frisian Islands and the Frisian lakes offer opportunities for getting out and about to explore the beautiful surroundings. In the east, there is Hoge Veluwe National Park – the largest park in this Schengen country – and medieval cities like Zutphen and Zwolle. From vibrant cities to and charming towns and a whole host of art, music and culture events, you can’t really go wrong! In this article learn more about how to apply for Netherlands visa at the Dutch consulate in Chicago, Illinois, Netherlands visa appointment booking, Processing time at the Netherlands visa application center, flight itinerary for Netherlands visa, hotel bookings for Netherlands visa, Schengen travel insurance for Netherlands visa application, and Netherlands Visa Application Process at the Chicago consulate. 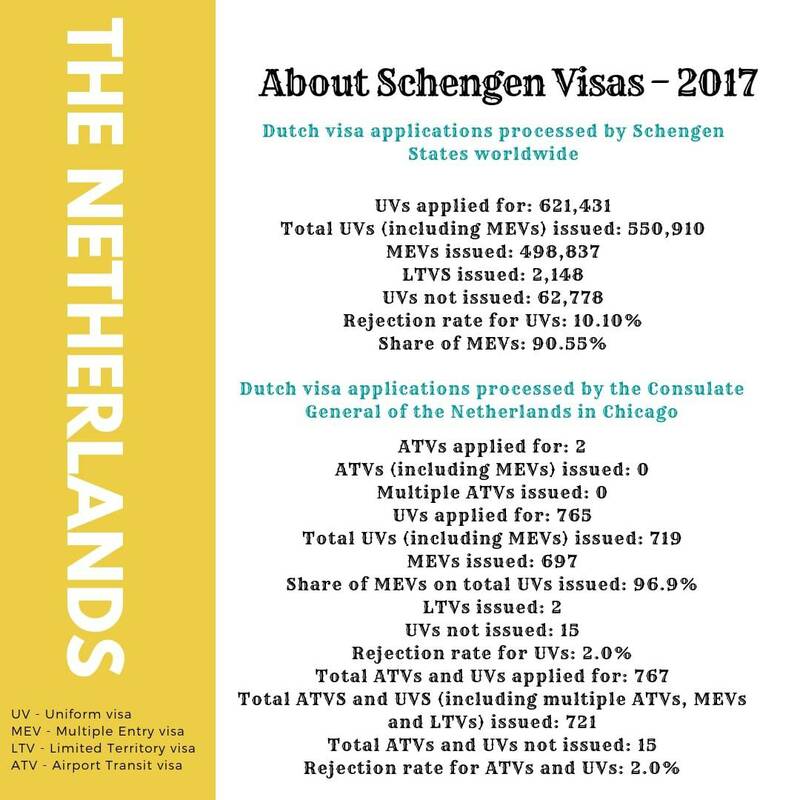 In 2017, there were 621,431 Netherlands Schengen visa applications received worldwide. 62,778 applications were rejected. 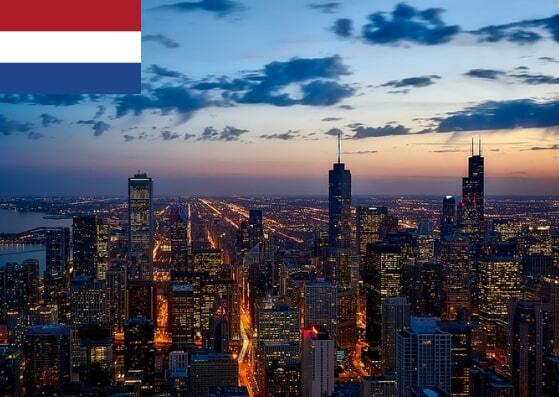 In the same year, the Consulate General of the Netherlands in Chicago received 767 applications and they rejected 15. 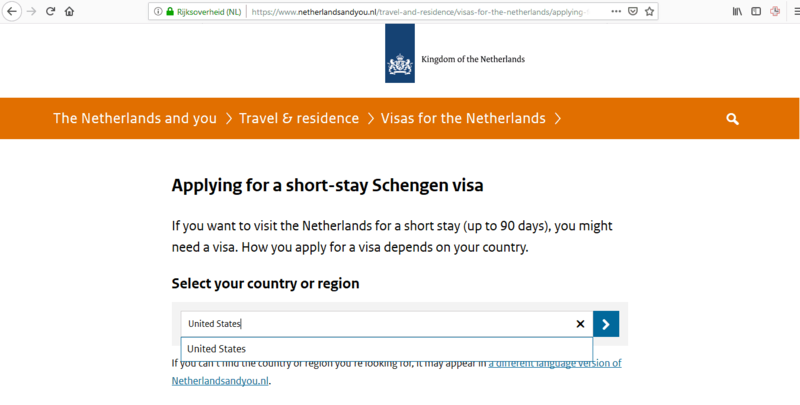 If you are a US citizen, you do NOT need a visa to go to the Netherlands as long as your stay does not exceed 90 days. 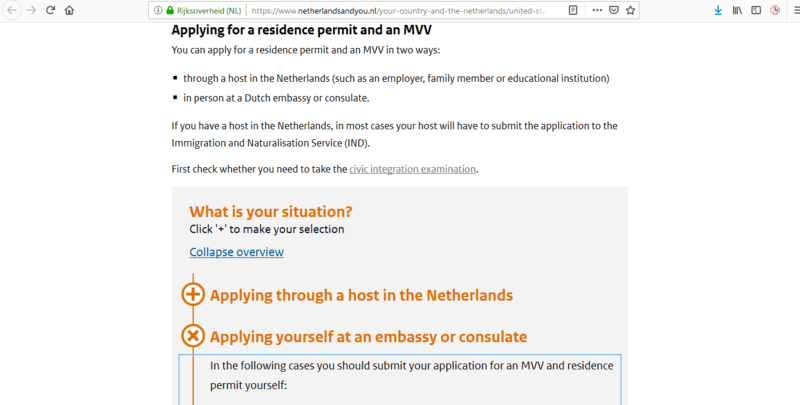 If you are a non-US citizen, you DO need to apply for a visa for the Netherlands. However, you must live in the US permanently and be able to prove your legal residence status. If you are in the US on a temporary basis, for example, on business, you must apply for a Netherlands visa from your own country. 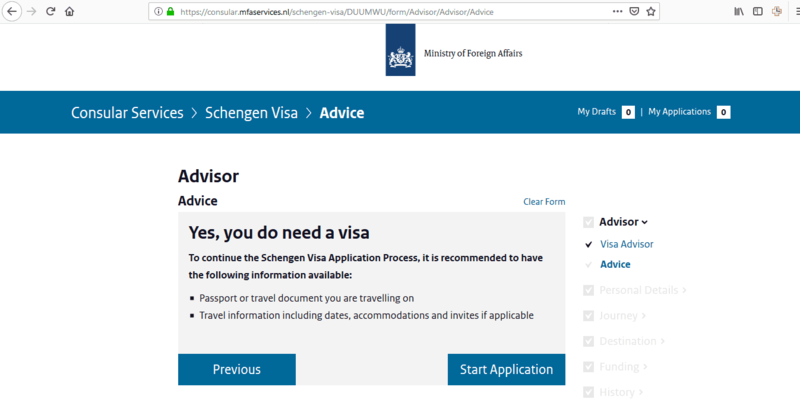 You have to make sure you apply at the right Dutch embassy and consulate. The Dutch consulate in Chicago no longer deals with visa applications. 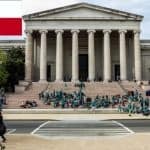 They have been outsourced to VFS Global, so if you live in Chicago, Houston, Miami, New York, San Francisco, or Washington, you need to apply through the VFS Global Visa Application Center located in these areas. If you live in the Bahamas, the Cayman Islands, Turks and Caicos, Puerto Rico or any other other neighboring islands, you should submit your application to VFS Global in Miami. If you live in Chicago, your application will be received by VFS Global in Chicago and subsequently processed by the Regional Support Office of the Dutch Ministry of Foreign Affairs in Washington. 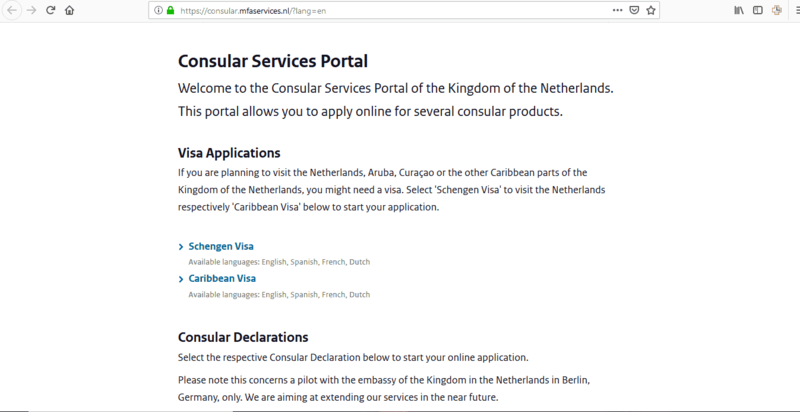 The official website for the Netherlands has all you need to know about living, working, traveling and doing business in the country and lots of information about visas, so it’s a good idea to spend some time looking at this before you do anything else. 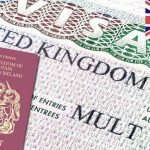 Visa applications are generally processed within 15 days, but it could take as many as 30-60 days, so don’t apply too late. You can apply up to 90 days ahead of schedule, so leave plenty of time for your application to be processed. Here are a few steps to help you apply for your Netherlands visa. Once you have completed your application, print it off as you will need to sign it. 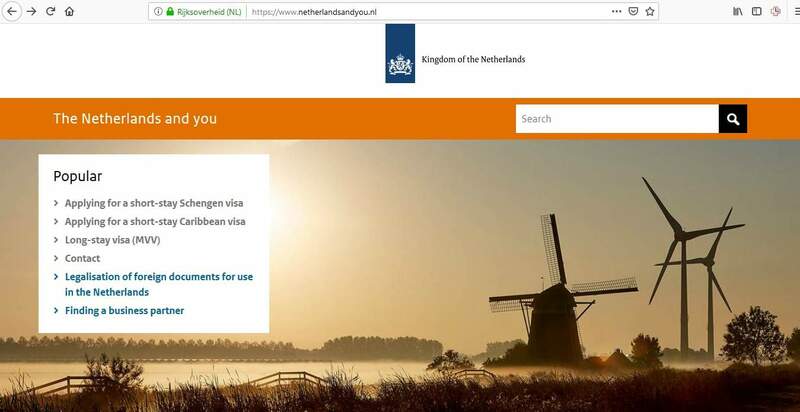 Please be aware that you can only use this application portal if your main destination is the Netherlands or you are transiting through a Dutch airport. If you are not, you need to download the application form in order to complete it. 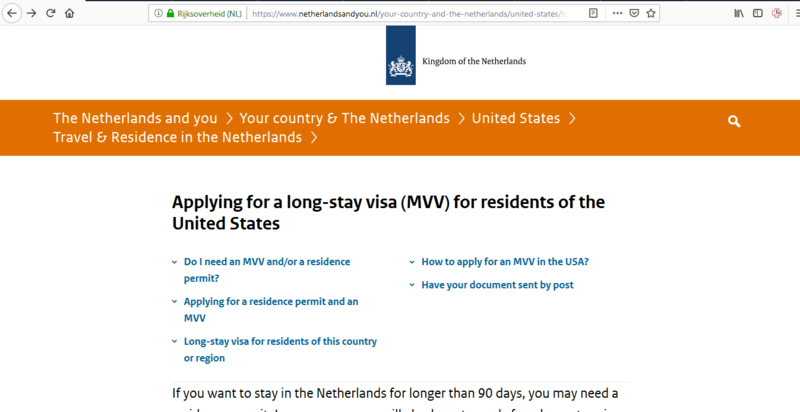 For long-stay (MVV) visas, you can find the application form by going to the website of the Netherlands and you. Remember, all short-stay visa applications will be dealt with by one of VFS Global’s visa application centers. So if you live in Chicago, you can hand your application into the Chicago office. In order to do this, you must make an appointment. Once you’ve done that, you can book a suitable appointment. At the end of this step, you’ll get an email confirming the date and time of your appointment. Print it off because you need to take it with you when you attend your appointment. 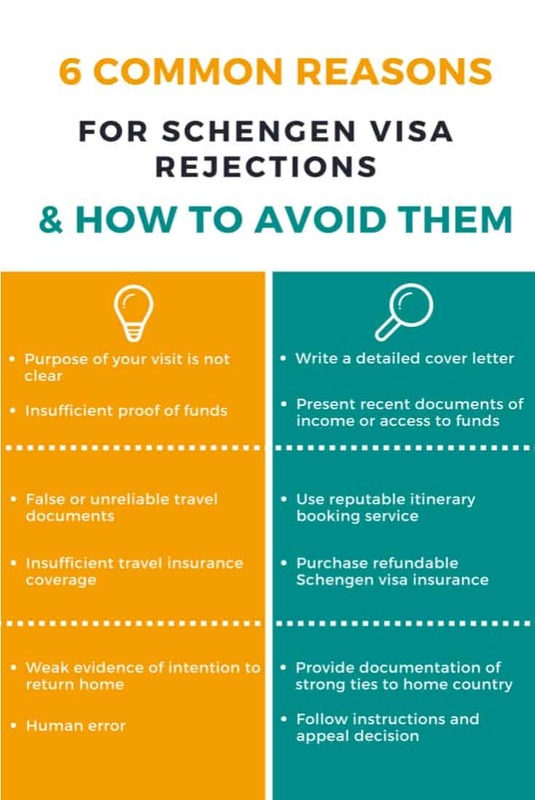 You need to make sure you provide all the necessary documents for your visa application. The embassy or VFS will not accept incomplete applications. 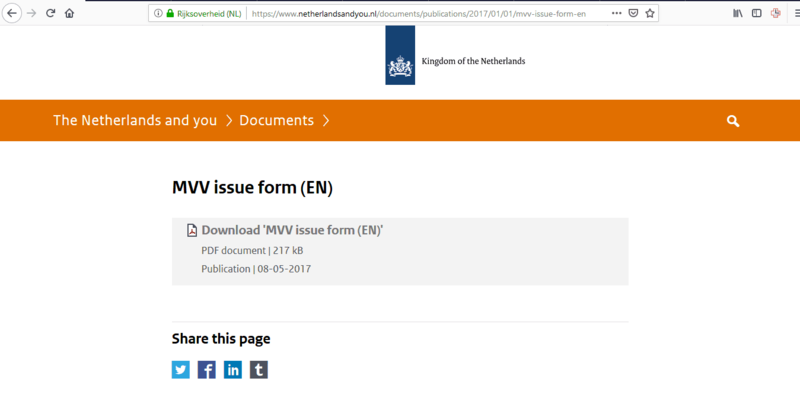 Take the time to peruse the website of Netherlands and you AND/OR VFS Global to familiarize yourself with the requirements. 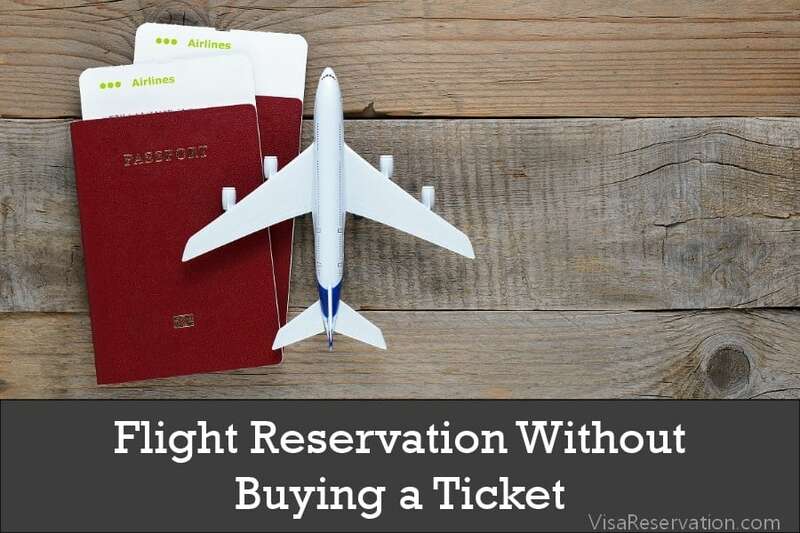 In addition, whether you are applying for a short-stay or long-stay visa, you need to provide originals and photocopies of all your documents, so don’t forget to do this either. Passport photo issued within the last 6 months. Please see the guidelines for acceptable photographs. On the day of your appointment, you should arrive at the office early. If you are late, you may have to make a new appointment which could delay things for you. Remember to take all the required documents and dress smartly. The visa staff will examine your application and supporting documents. If they need any further information from you, they may question you further. If they do this, simply answer honestly and politely. Are you meeting anyone else there? 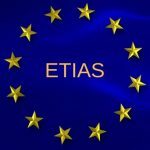 Do you plan to work in the Netherlands? You will also pay the fee for your visa. You can pay by Visa, Mastercard or debit card only. VFS Global also charge a service fee of $33 on top of the visa fee. Plus, if you wish to have your passport mailed back to you by UPS courier from VFS Global the charge will be $30 per passport. These fees are not refunded even if your application is rejected. If this is your first time applying for a visa, you will have to provide a scan of your fingerprints and a photograph. 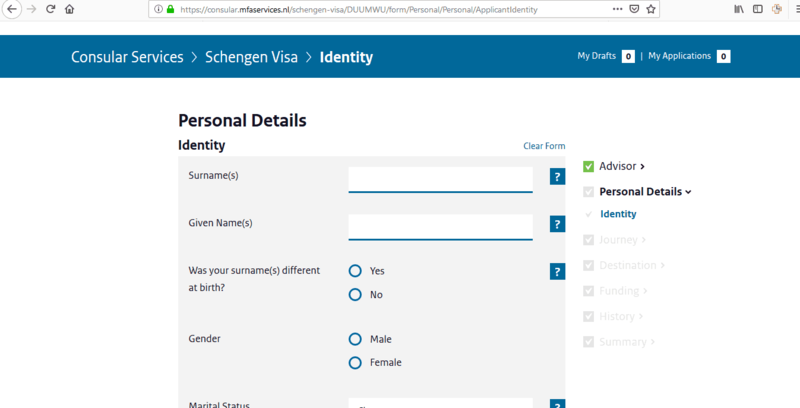 This biometric data is stored on the Visa Information System (VIS). 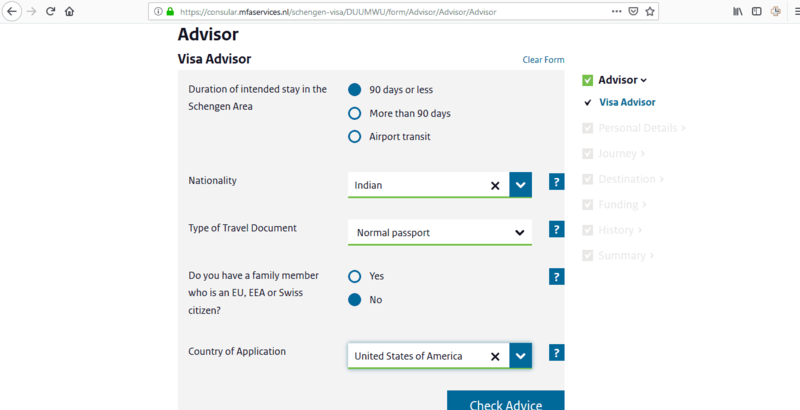 If you have previously applied for a visa, the data can be reused as long as it is within a 5 year period. 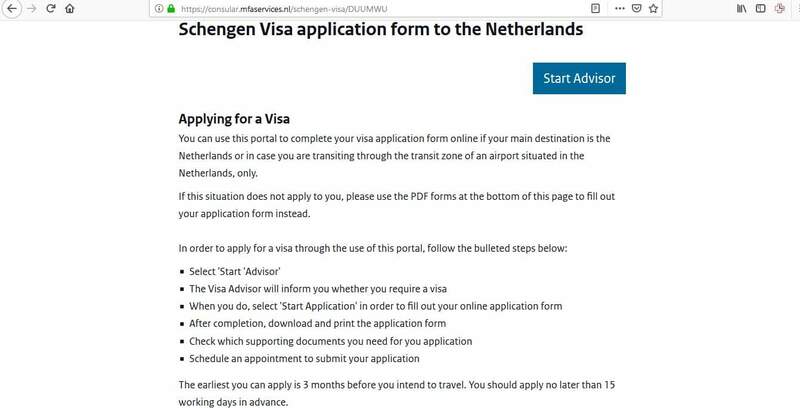 If your visa application has been approved, you will find your Netherlands visa in your passport. If it has been rejected it would have been for a specific reason. 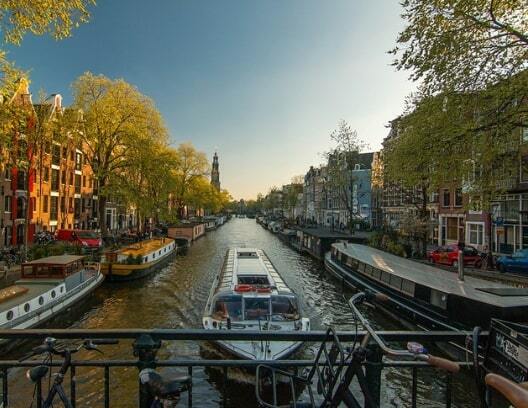 Once you get to the end, you’ll, hopefully, have your visa and you can start to prepare for your awesome trip to the Netherlands!